I don’t want to get into a rant of the state of bowling at large here. Rather, I’d like to express some dismay with the current PBA tournament structure. Basically, I’m not buying this as the future of the PBA. I think it’s totally unfair that the majority of the tournaments for a given year are now basically played in one venue in a short span of time. Firstly, everyone knows that some bowlers do particularly well in a house while others always tend to struggle. Some bowlers simply match up better to certain houses, lanes, pairs than others. Everyone knows a bowler who just destroys a certain house while some just can’t buy a sanctioned double in others. The World Series of Bowling for the 2011-2012 season ran in Las Vegas from November 4th to the 20th. 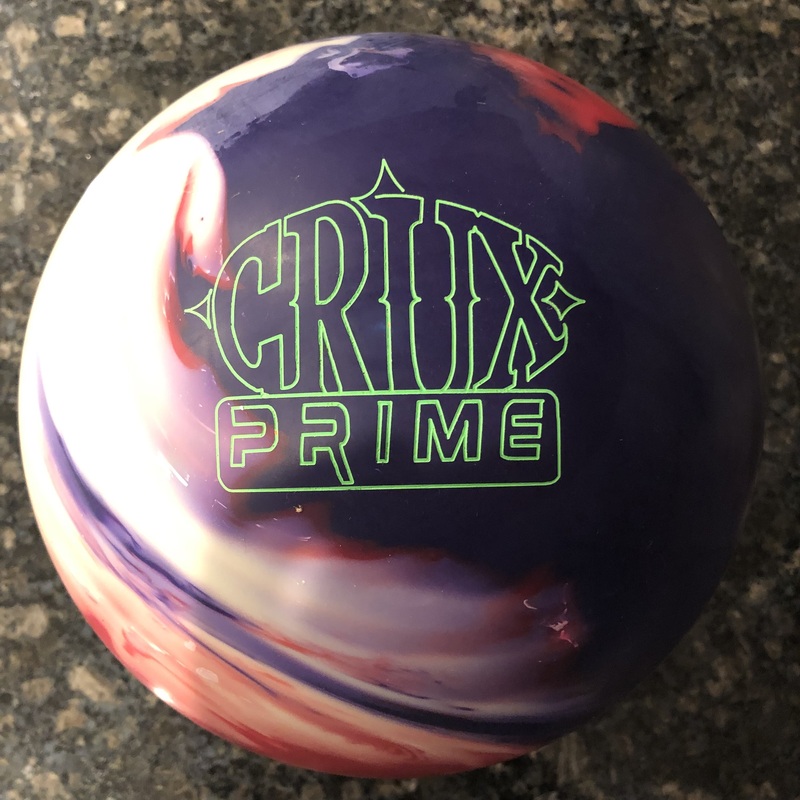 It included the Viper Open, Chameleon Open, Scorpion Open and Shark Open; PBA World Championship; Carmen Salvino Classic, Pepsi PBA Elite Players Championship, Mark Roth-Marshall Holman PBA Doubles Championship. That’s a whopping 8 tournaments contested on the same lanes. Of course they are not the same patterns but the same place. I believe that gives certain players a distinct advantage if they happen to really excel on those lanes or that atmosphere. This setting accounted for more than half of the “real” PBA tournaments this season, which had a total of 16 including the Chris Paul Invitational. I’m OK with it if it provides additional exposure for bowling and it is for charity after all. I just can’t in good conscience consider it a real PBA tournament. Also, keep in mind, that the finals of each of these 8 tournaments were held in a span of 3 days! Yes, 3 days!!! So over just less than 3 weeks, 8 tournaments are decided in the same venue… I can’t be the only one scratching my head. So not only do you give the advantage to bowlers who happen to excel in the venue, you also benefit those who have a “hot hand” over a 2-3 week period. OK, that’s a cheapy in Vegas, but it’s true. If you look at the format of the “animal-pattern” tournaments for example, it was 8-game qualifying, followed by a 6 game qualifier for the top 16. The top 4 in that round make the televised final. So you only had to bowl really well for 14 games to make the final. One tournament could be won with 17 total games, which includes the 3 game eliminator final. I’m sorry, but it seems to me a bit too little work for a PBA win. Given the much smaller purses these days, I guess you can’t ask for someone to waste a whole week traveling, being away from family, then bowling 100 games to have a remote chance to win 10 grand or whatever. I still think it’s a travesty and is very tricky to the onlooker who watches these shows sometimes over a month after the result has been decided. Since when do sports make sense NOT being live? For those who know what it used to take to get through a whole tournament week, this set up seems a shell of that. Perhaps, similar to today’s bowling status being a shell of the old glory bowling used to have. Some people already know the results before they are televised. You have to avoid looking at statistics online or you’re liable to find a result you didn’t want to know since the shows hadn’t aired yet. It’s just so hard to fathom really. There are so many talented bowlers I would love to be watching week in and week out. The bowlers seem to be split up in 3 groups, mostly by age. 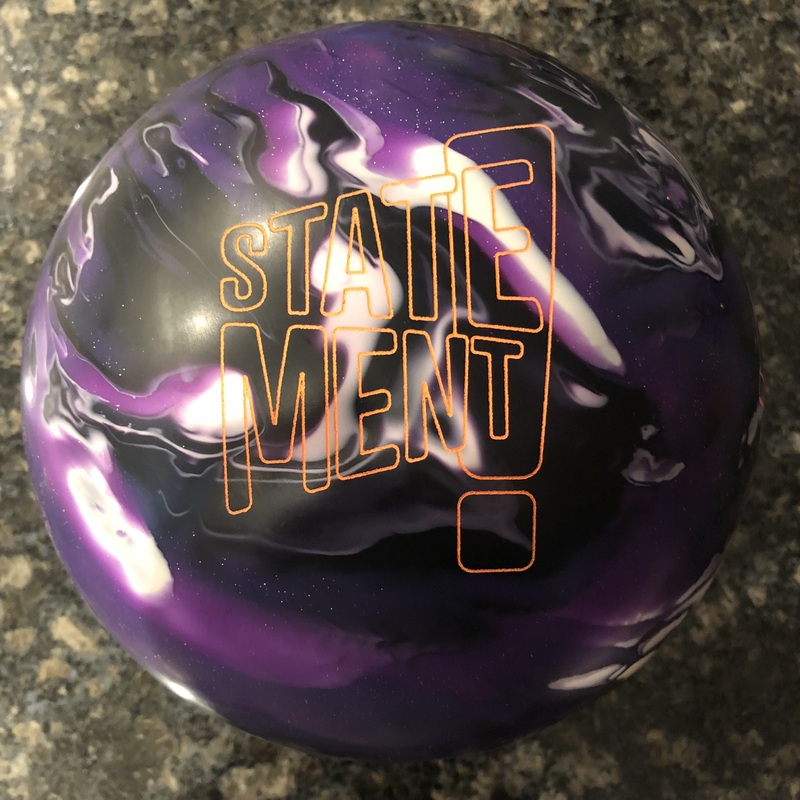 There are the bowlers in the twilight, like Pete Weber, Norm Duke, and Walter Ray Williams Jr. Then you have the guys who are still physically strong, but reaching a pinnacle of mental maturity for the game like Chris Barnes, Mika Koivuniemi, and Mike DeVaney. Then there are the ones who are in their prime like Sean Rash, Jason Belmonte, Mike Fagan, and Bill O’Neill. I haven’t even mentioned a top headline with Kelly Kulick being the first femail to win a PBA major championship. There’s probably another group of up and comers I also haven’t mentioned. It just seems like such a shame when the game is so rich with talent, that it could be so poor. There are many other great bowlers from the international ranks making their way into our homes…and hearts? 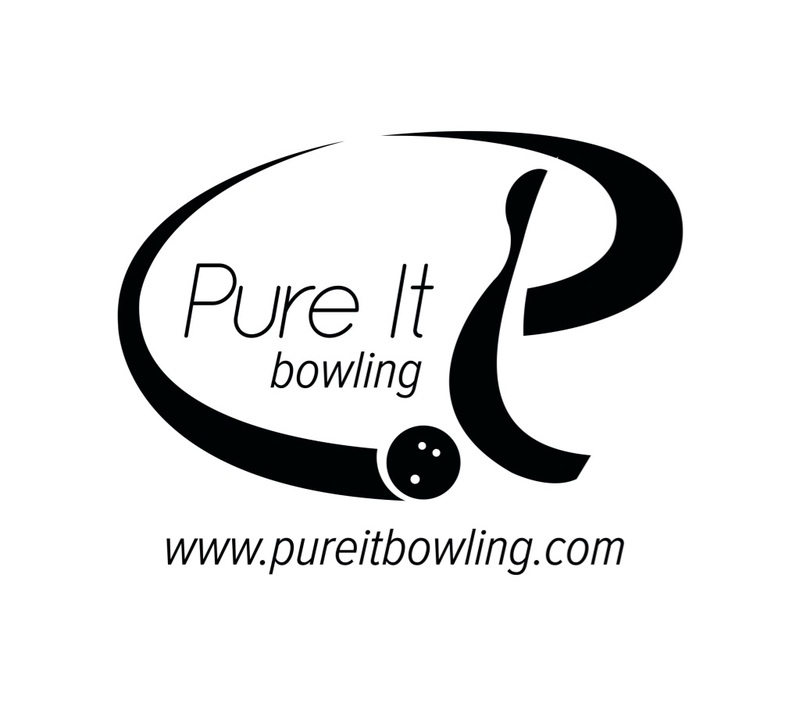 For me if there’s one thing that stands out, it’s the fact that professional bowling is growing outside our shores, while shrinking in the States. The stick that measures bowling greatness still remains on our soil, but who knows for how long. I think it’s a great thing that bowling is becoming more global. However, the economy of bowling will be in a very tough state so long as it continues to decline in the #1 country in the world. As we know, as the US goes, as the rest of the world goes. Maybe someday soon that will change, given the shift in world economic power. Leaving that political discussion aside, I still think it’s good for bowling to go global. I’ll leave it at that for now. I like the notion of the World Series of Bowling on it’s own, creating interest and bringing lots of talent from around the world to one roof so to speak. However, I do not like the fact that it is basically half the PBA season. I also haven’t spent much time on the economic state of the PBA and I don’t have the perspective of the players themselves. Why don’t you chime in and let me know what you think. Do you agree? Disagree? The ToC and US Open were great broadcasts with named bowlers in the finals and close matches, however I fear that the bowling audience had already given up on the PBA after watching basically the same pre-taped WSOB broadcast over and over for the first 6 or so weeks. The tour really needs to be a tour again, travel to different venues, and hold real tournaments. Haven’t missed a telecast in three years but find myself not caring about the 2013 season if it’s going to be the same format. Also what happened to the DW playoffs? From a 5 episode telecast to xframe only? I know money is an issue as well as finding big sponsors, but if the PBA is going to survive it can’t do so in it’s current format, it just isn’t interesting. I have to completely agree with you, TC. These majors were very competitive. The US Open was one of the best finals I’ve seen in some time, eventually some will argue ever! I imagine this is completely lost on the casual viewer and possibly on bowlers who’ve become disinterested because of the rest of the “tour” schedule. I remember watching the documentary “League of Ordinary Gentleman” in which they indicated PBA had higher ratings than the NHL, yet got paid substantially less for advertising spots. This was shot some 7 or so years back now. Obviously, pure numbers don’t tell the whole story, but clearly the PBA is doing something wrong to get to that state. ESPN still carries bowling while they no longer carry NHL. There’s clearly some demand remaining. I couldn’t even believe how long it took to tape some shows in HD, for God’s sake! The fact is that we were lucky to have a tour to watch at all. Holding the majority of events in one venue was a necessary evil in order for the PBA to reduce costs and survive for another day. I’m not sure I would consider us “lucky”. I believe it is an obligation of the PBA to make this successful. They are paid executives after all. When my company isn’t successful, executives are on the chopping block. Without TV or viewership, I would imagine most if not all sponsorship will disappear. I imagine we would all find something else to watch, say poker (thanks Jeffrey)? If there are no customers on the other end, would you spend your marketing dollars there? Without sponsorship, there is no tour. All these pro bowlers would have to find other careers. To some extent, I understand the move. But I as some others believe it can not be the only solution. One venue representing more than half a season simply doesn’t make sense. Yes, it is part of cost reduction measures but it can’t be the only thing that these smart folks consider. Hey, where’s Red Bull when you need them??? They seem to sponsor everything else and its mother. Equally amazing as the lack of prize money in bowling is the enormous amount of prize money in poker. I think there are at least three statiosn that regularly televise poker tournaments. Why do people watch poker? It has to be for the large prize money. there si nothing truely amazing about the game play. Bowling does have some amazing competition. But it is small money. And a step ladder or eliminator final is not that compelling. What woudl be good TV for me is to have the top 9 seeded and bowl a one game match to get to the finals where the winners of those 3 matches then bowled for the championship. That means the winner needs to have bowled well engouh to be in the top 9 and then have two games where they outbowl 2 other top bowlers. It have a bit more drama and isn’t much longer than the current format so it doesn’t become too long for TV. And it is TV exposure for 5 additional bowlers. Gioving the best players more expsorue will also help develop a following. The other thing that needs to happen is to split the WSOB into three segments in 3 locations. Put 1 in Las Vegas in October, 1 in Dallas in January and 1 in Washington DC in March with each hosting 3 televised events. That breaks it up some. And still gives a common travel site and higher chance of return fo rthe bowlers travel investment. It spreads bowling to three major US regions. And we need the majors to all pay out BIG. People want to compete for BIG money and people want to see who will win BIG money. I have to agree, I cannot understand the very high interest by the viewers except perhaps the large prize money. For sponsors, well it’s gambling so there’s a big return to that investment, unfortunately. If poker can be big on TV, bowling can be as well. If it is the most played sport in America, then surely there must be some way of converting those into viewers as well. The concept of expanding the WSOB is interesting as well. For me, what would make it better is if there were international stops. I mean it’s called the World Series of Bowling, isn’t it? You could have 2 or 3 US stops, 2 or 3 European stops, and 2 or 3 Asia-Pac stops. If the PBA could drum up 1 mil in prize money for a major last year, they should be able to do it again. Heck, the US Open final show was worth that at least… I’m sure PDW wouldn’t be crying if his payday was 250k! OK, maybe he would cry…with joy. 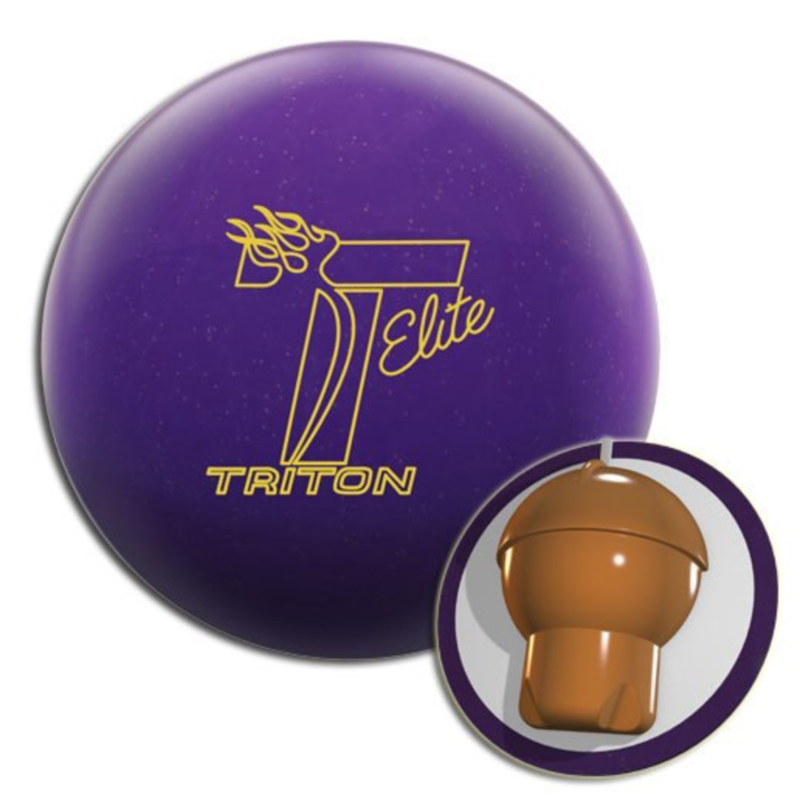 I don’t think we live in a world anymore where bowling will have the mass appeal to generate big money for pro bowling. I think the poker model would work but players would need to accept much higher entry fees and top heavy prize funds where payouts are in the ballpark of 1 in 10. If the PBA continues this path, then yes I agree. However, clever people can change that path. I’ve seen bigger turnarounds happen. What about adding $4 per USBC memership to add ~$4 million in prize funds. (I know the PBA and USBC aren’t perfect partners right now). I doubt this samll upcharge would prevent bowlers from joining. It does make me sad when you shed light on the WSOB….I really had no idea. I used to keep up with Sunday telecasts, and also watch the 9am and 12pm older shows on ESPN Classic. As I’ve gotten busier and don’t even have cable any more, I generally rely on YouTube for watching what I’ve missed. It’s crazy to think that the real, week-long tournament titles are now equal to these WSOB titles. It seems the WSOB “cheapens” the value of a PBA tour title. Yeah, having all of these events in one venue in a short span of time may be an “efficient” way to go through the tour schedule, but at that point, can you really even call it a “tour” anymore? Bring back the live, Sunday afternoon telecasts! I’m with you CJ. While many of us realize the structure of the WSOB was a bit of an emergency response by the PBA to reduce costs, you can’t use that excuse for 3 years in a row… I think the WSOB is a good concept if we “take the show on the road” as mentioned in previous posts. However, I also believe the “tour” needs to be a tour. RE WSOB: The 1 house hosting all the WSOB events is really really unfair. The characteristics of the lanes was a much more important factor than the different oil patterns they used. The same players scored well regardless of the pattern. The straight players had no chance to win, since the outsides (1-7 board) were unplayable. And they did not use Cheetah in the WSOB. The PBA could still locate WSOB in Vegas, but hold the events at several different houses. There are lots of lanes in Vegas. Hopefully this would make it so we don’t have a repeat of the, all Rash all Belmo all the time show. The compressed timing (many events over a short timespan) helps attract the foreign bowlers. That may not be changeable. But the PBA really needs to have > 1 host center. It will take something very innovative to turn it around. Or maybe bowling will get lucky and a few Hollywood types will take up the sport and generate some positive buzz. I am not a huge fan of the Chris Paul event. But it certainly cannot hurt the PBA’s image. Your first point is one I was trying to get across. I do think the WSOB is a viable and attractive offering, but you’ve got an interesting point about moving to various centers in Vegas for example as a way to ensure good competition. As far as bowling’s image, I also agree it will take something innovative. However, there’s so much benchmarking available. Bowling isn’t the first entity to undergo adversity. It will take courageous leadership to try different things. I’m also hot and cold on the Chris Paul event. I like the fact that there are other professional athletes who bowl. However, rather than bring a bunch of ahtletes and stars who really can’t bowl, I’d prefer to bring in the ones who are really bowlers. I think it will hit home more. For me, the struggle is not to get people bowling but rather to convert people who bowl to bowlers. It would be great if it could be something that carries prestige. What prestige is felt from LeBron James throwing the same way as any average person going bowling on a Saturday night? Even Chris Paul has a lot to learn, but you can tell he takes bowling seriously when he does it. He seems to be a respectable young man who can provide a positive image. I understand others like Jerome Bettis are Bowlers. Even Nelly seemed to have some decent knowledge of the game and threw a hook. I’d like to see them come out and really show the public something. They should perhaps look into other athletes in baseball, hockey, and golf to bring some “star power” to the sport. If people can connect it to something “well-off” people do as well, we can better the image of bowling.